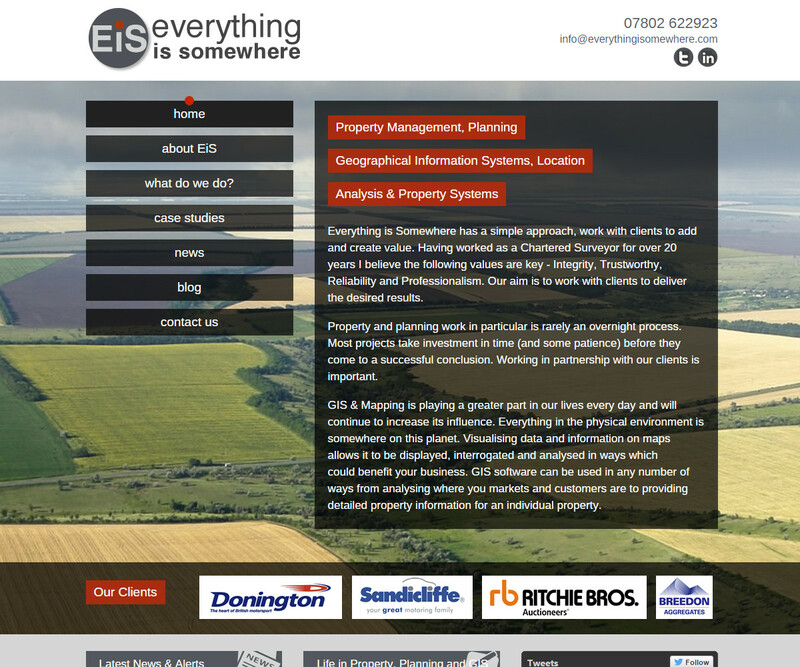 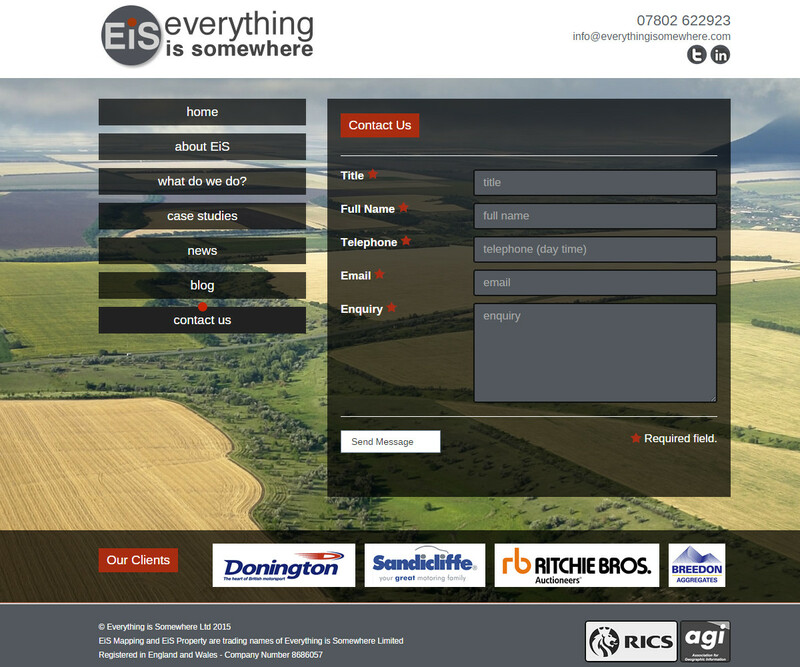 Everything is Somewher (EiS) are a local East Midlands company specialising in property and portfolio management, planning and geographical information systems. 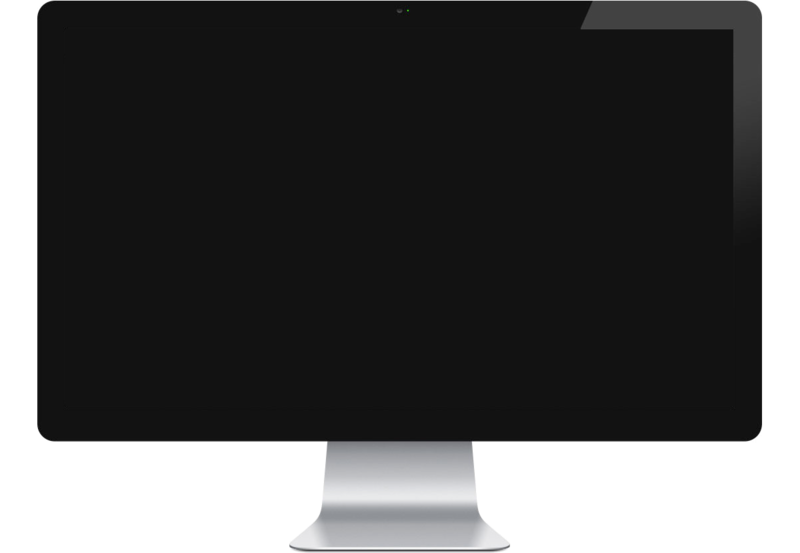 They approached Webfuel looking for a contemporary responsive design that would highlight the range of services they offer. 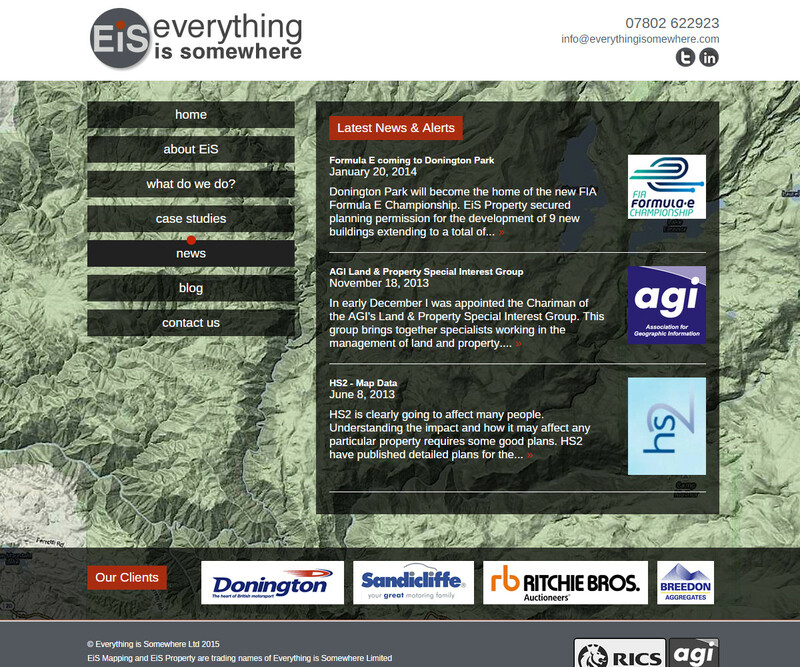 The site works well across all device sizes and incorporates large hero background images the convey the scope of work EiS carry out.